AZITE » Misc » Women of ITE Sub-Committee Launch! Women of ITE Sub-Committee Officially Launches! Who are we? 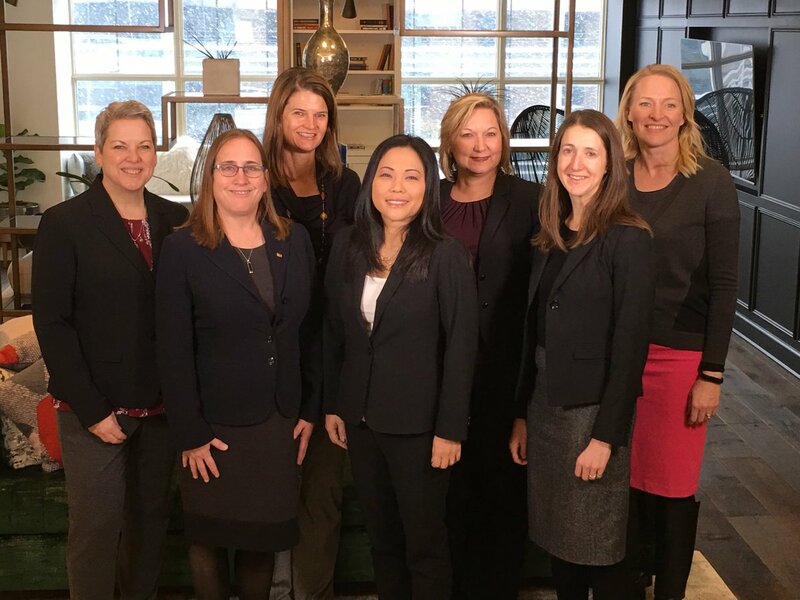 The Women of ITE Sub-Committee fosters gender inclusion amongst transportation professionals and the communities we serve through testimony and research. Our Goals are to make it easier to talk about gender inclusion and to find successes that can be replicated by ITE, workplaces, and in designing infrastructure for communities. Each month we will explore a new topic that contributes to safe, equal opportunities in the transportation profession and the communities we serve. The sidebar shows a tentative schedule for topics. See more and follow the Sub Committee at: https://www.ite.org/about-ite/women-of-ite-sub-committee/.